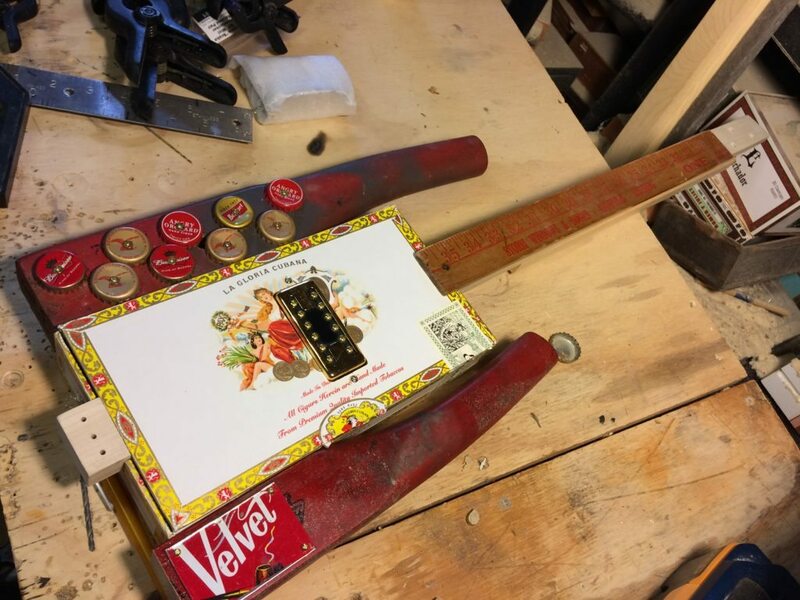 Design and Decoration – The How-To Repository for the Cigar Box Guitar Movement! 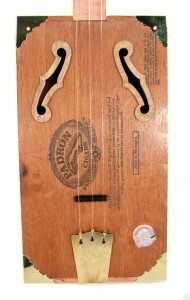 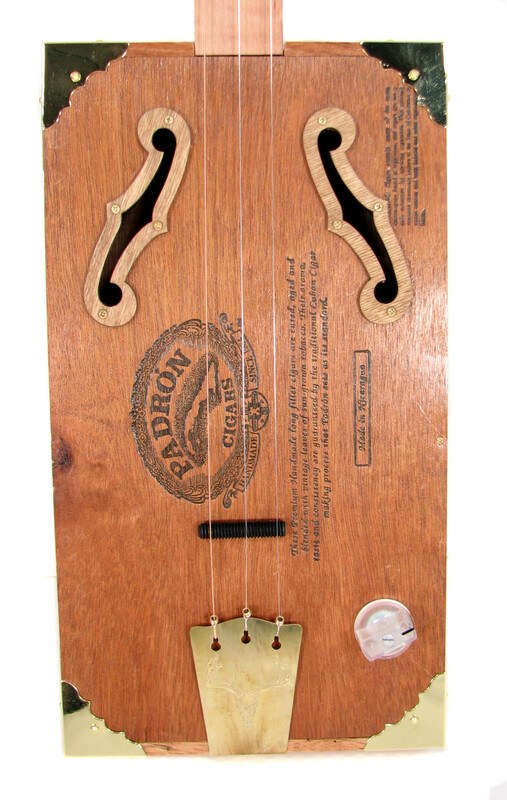 Articles and ideas on how to make sure your cigar box guitar is well-designed and decorated. 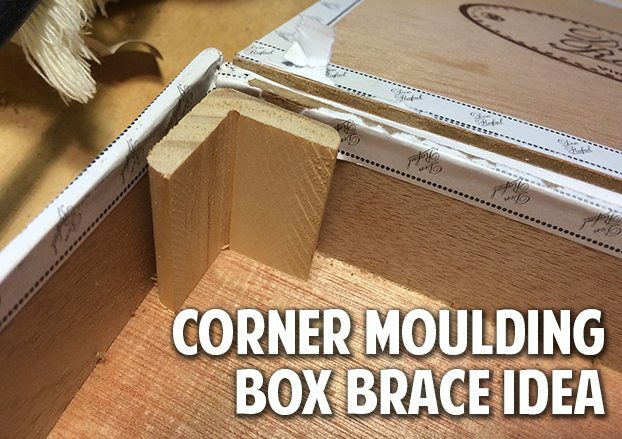 Whether you like a more minimal approach or full-on bling, there’s sure to be something here for you.